I wanted to share with you a common “lie” I hear about lifestyle photography. Hang with me? And this always makes me do a silent eye roll. Why? Because it is probably not true and I think it confuses new photographers or even potential clients. Because the truth of the matter is that most “in-between” moments or “candid” moments were orchestrated. They were posed and directed. Now if you have seen my work you know that my families don’t look posed or stiff in the least. But I am here to tell you that I pose and direct my clients 100%. I am fortunate enough to be friends with some of the most well known lifestyle photographers in the USA and we all chat about how this is a very common misconception. And it’s simply unfair to new photographers. Why is it unfair, you ask? Because it sets new photographers us for total frustration. I should know, I was once one of them. 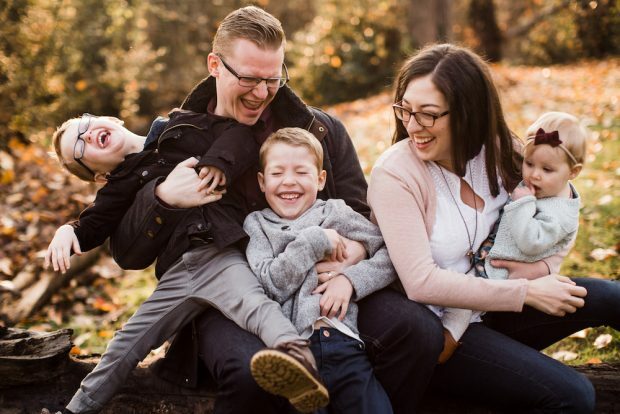 Become the family photographer you want to be. 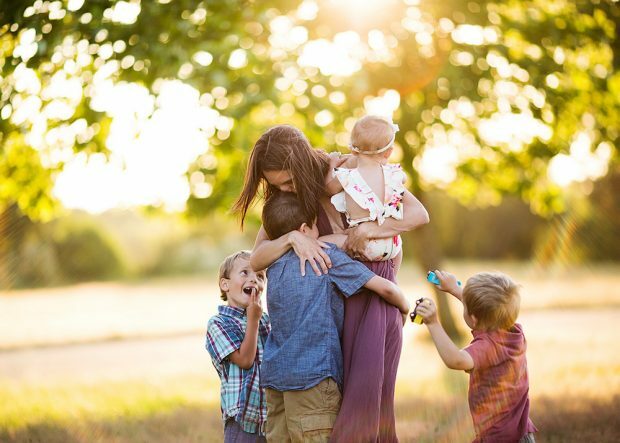 Learn how to Get Started with Lifestyle and Family Photography for $20. I would arrive at a shoot and want to create beautiful, carefree, laid back, romantic, amazing, moments. Moments that I thought were unfolding naturally for the photographers that I admired. I was so frustrated and literally almost quit family photography because I thought I was simply not talented enough to capture those types of moments. But thankfully I took a different approach and started being in control of my sessions 100% and I couldn’t believe the difference. I realized that I actually had to direct and pose my families exactly how I wanted them. When I started doing this my work finally looked like I always imagined. My visions finally became a reality. And my clients were happier too. They wanted me to tell them what to do. They wanted me to be the expert. So I want you in on that secret. When you see beautiful moments captured, there was likely a skilled photographer directing that moment. And you can do it too. Promise. 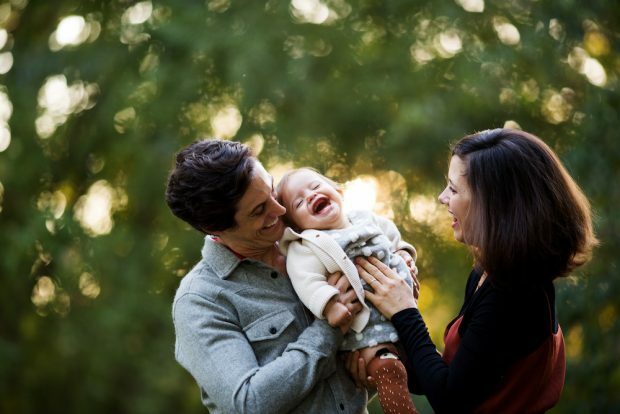 Learn how to Pose and Direct your next family photo session just for $20. Learn More. 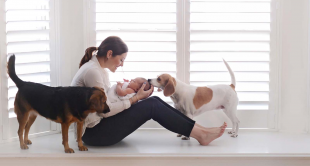 Elena S Blair is a Seattle-based photographer, wife, and mother of three, and owns a thriving lifestyle family and newborn photography business.